ashlee nicole spills | blog: Monica Spills T.I. & Tiny's Wedding Deets on Wendy. Monica Spills T.I. & Tiny's Wedding Deets on Wendy. 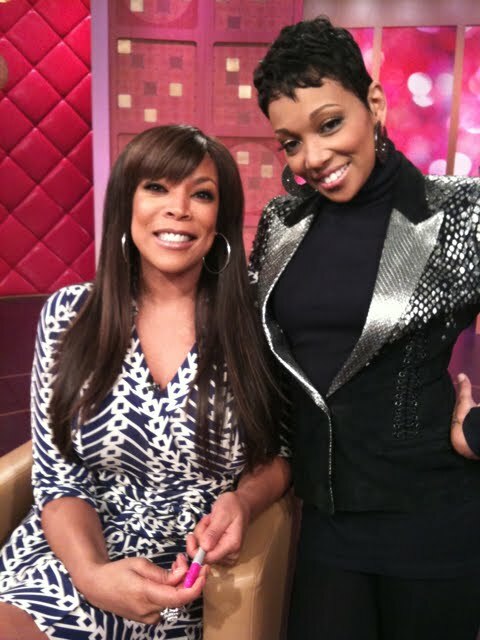 Monica went on The Wendy Williams Show recently and dropped a few details on the upcoming wedding of T.I. and Tiny. Monica also performed "Everything To Me."